Ready to climb the Mama Ladder? Step up here at themamaladder.com. If you need help trying to conceive, you'll want to come back next Tuesday to hear from Melissa Mor. She’s a Pregnancy and Wellness Coach who helps women focus on nutrition to create a healthy path to Motherhood. 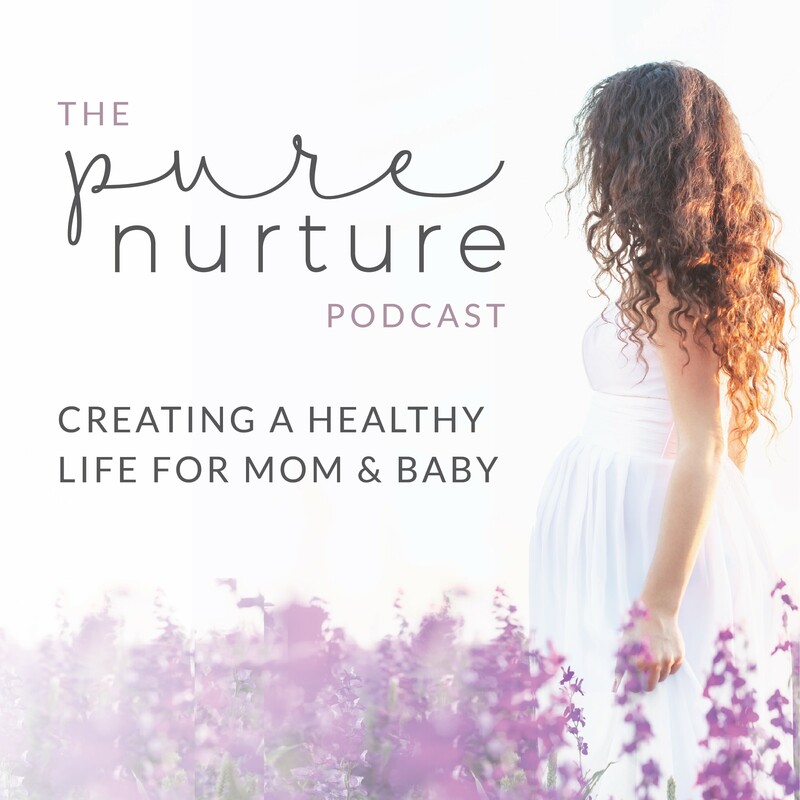 Next week on episode 22 of the Pure Nurture Podcast.